Sometimes the biggest struggle in studying is getting started in the first place! 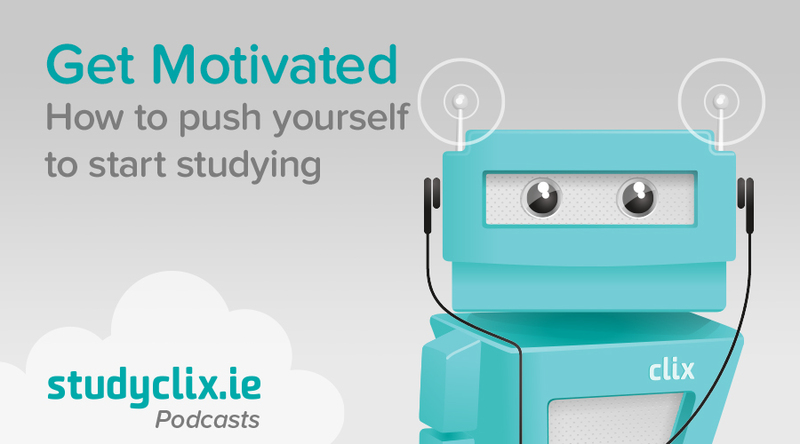 In this episode of The Studyclix Podcast, Eimear and Nessa chat about little things you can to do to get yourself motivated. If you've ever found yourself sitting down to study, only for the hours to pass and nothing to show for it, then this is the podcast for you. After tuning into this podcast, you'll be buzzing to get going!